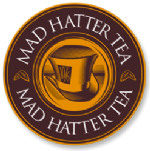 The Mad Hatter is a whimsical character initially encountered at a tea party within Lewis Carroll's 'Alice's Adventures In Wonderland' story. 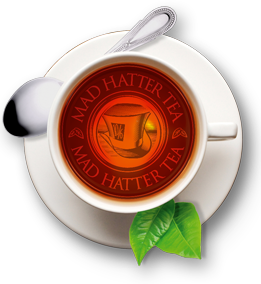 Mad Hatter Tea is a perfect balance of colour and flavour combined together to tantalise taste buds, placing the spotlight on a quality (QualiTEA) product that simply revives the spirit, enriches the mood and adds peppiness and cheerfulness to the substance of life. 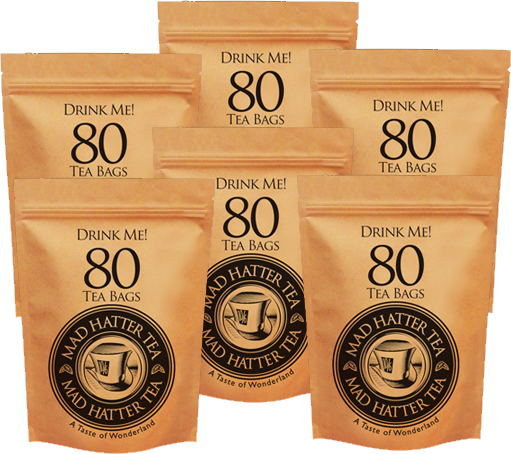 With more than 35 years of previous experience in the food and beverages industry, we aim to provide both individual customers and commercial companies with a range of delicious teabags and loose leaf tea. What's our secret? Well, you won’t be able to find this tea anywhere else, as we use a unique blend of African, Ceylon and Indian teas to produce a richness of colour and exquisite depth of taste.